When you step into the showroom of Shinji Atelier, you’re transported into a magical world of creativity, beauty and a pocket full of happiness. 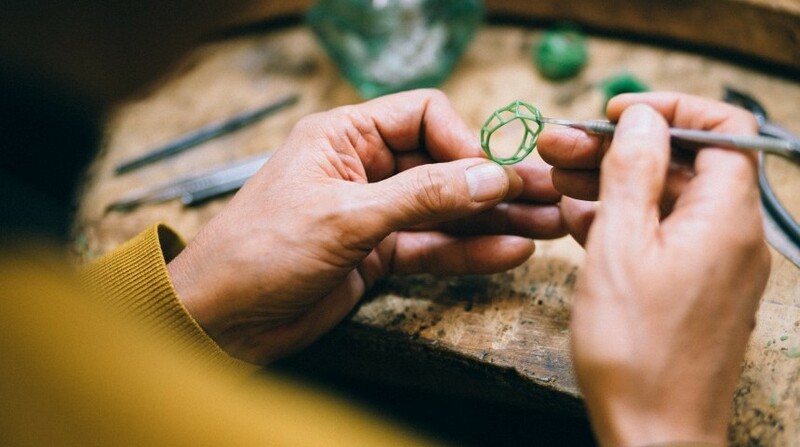 Located in Ginza, this stunning jewelry store and workshop (take a peek through the glass display unit to see artisans creating beautiful pieces before your eyes) has been designing unique, wearable art since 1972. Inspired by the world around them, Ippei and Janine take elements from nature, architecture, food and Japan as the basis for the collections. Crafted in high purity silver, 18K gold and platinum, the designs express a warmth and playfulness that stems across the impressive range of earrings, necklaces, brooches (that double as pendants), bracelets and rings. 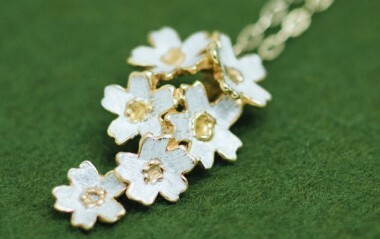 They also offer custom-made pieces and outstanding wedding rings. The key pieces are found in the Gourmet Series with its onion ring and lotus root collections, the bird nest-inspired collection and the Sakura Series. As the winter season draws to a close, we welcome new beginnings of springtime in Japan with open arms. It’s a time to rejuvenate and replenish from the harshness of winter and what better way than with a results-based, anti-aging treatment from Le Coquelicot. All staff speak English and Dr. Kimura is a highly trained, knowledgeable and professional aesthetic surgeon who will guide you on the best treatments for your target areas. 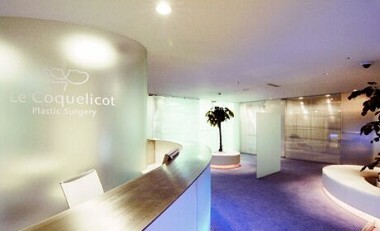 Le Coquelicot focuses on innovative anti-aging and rejuvenating treatments for face, body and general health. With a treatment menu that covers everything from deep hydrating facials, botox and fillers, laser hair removal, body contouring and the latest anti-aging treatments from around the world, you will leave feeling and looking fantastic. For highly effective anti-aging treatments with visible results after one session, try Cellactor, Laser Genesis and Titan. These are non-invasive, using laser technology to safely and effectively treat fine lines, wrinkles, promote collagen to plump the skin to a more youthful appearance and to diffuse redness and scars in men and women. A hat can set the tone for your day, an insight into how you are feeling and what you want the world to perceive you as. A hat can give an instant boost to your outfit and is really the ultimate fashion accessory. 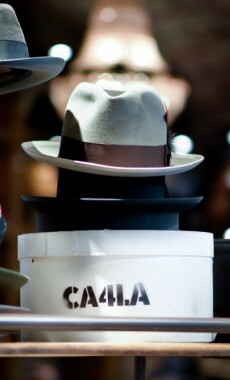 A visit to hat boutique CA4LA (pronounced ka-shi-la) in Shibuya is like walking into a hat-lovers paradise. 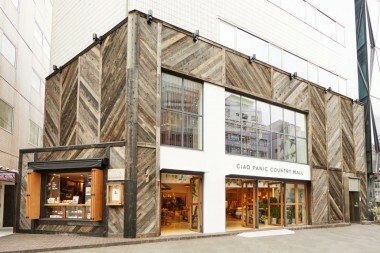 For a healthy dose of retail therapy and creative inspiration head to Ciao Panic Country Mall in Shibuya. It’s a sensory experience, from the ground coffee aroma bellowing from the cool cafe situated on the ground floor, to the visually stunning displays of apparel and lifestyle global treasures. The concept brings beautiful designs from Japan and around the world into one incredible retail space. There is international brand apparel and accessories for both men and women, exquisite Navajo jewelry and a perfumery for sampling luxurious blends. Upstairs is the vintage apparel haven that feels like you’ve walked into a Hollywood movie set wardrobe department. Homeware and accessories from India to Mexico are on offer and there are regular display fairs, workshops and special promotions showcasing international and local designers. 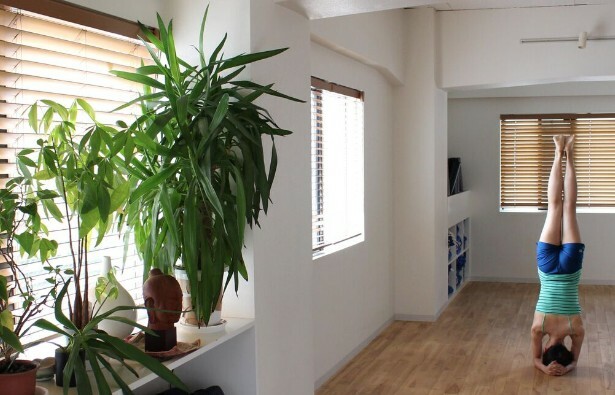 As the new season greets us with the prettiest pink blossoms sprinkled around the city, and the sun starts to warm our body and soul, it’s time to emerge from the wintery blues with a session of Hatha Yoga at Yoga Tree Studio in Hiroo. Here, they offer daily classes, with no membership fee and an open environment where everybody can learn and practice yoga. Classes are offered in English, Japanese and a combination of the two. It places focus on the therapeutic value of postures, the reason why poses are beneficial and how yoga enhances our overall well-being. Michael Glenn, owner and instructor at Yoga Tree, comes with decades of Yoga experience and knowledge, as does his team of highly-trained professional teachers. Classes are tailored to individual needs through a concept labelled Blueprint Alignment, a therapeutic approach that enables each student to work with intelligence and awareness to make a healthier body. At Yoga Tree, you will explore your yoga journey in an open, spacious and well equipped space. It also offers regular workshops from highly acclaimed international teachers to enhance your yoga practice and understanding. Named after one of Asia’s true bohemian hotspots, goa is a Japanese fashion company inspired by the free-spirited life of the global traveller. 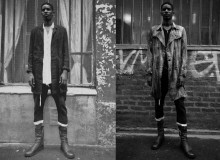 This unisex fashion brand is your go-to place for all things cool and edgy. 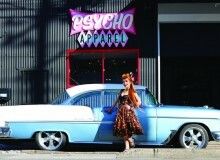 Its flagship store is conveniently located in the heart of Harajuku. 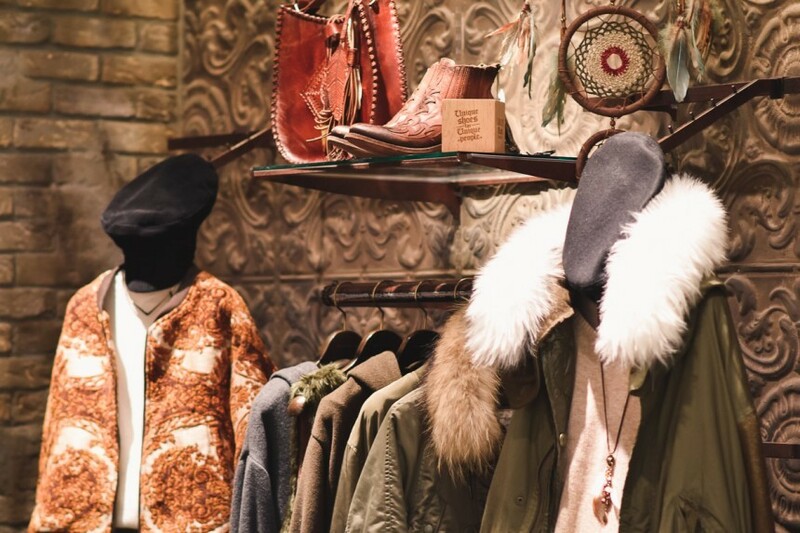 Prepare to be whisked away by beautiful embroidered jackets, fur vests, Native American Indian-inspired outerwear, cool denim and a fantastic collection of leather bags and accessories. Textures and color palettes include jacquard wool coats, delicate Eastern European-inspired embroidered clothing and luxurious velvet skirts and tops in rich burgundy with orange and gunmetal grey tones.